For 8 Wednesdays this fall, Pastors Bob and Jake will be co-leading prayer meetings in the main sanctuary. There is no particular agenda or plan for these meetings, other than to open ourselves to God and to seek a fresh movement of the Holy Spirit in our own lives and the life of the church. Each week will likely be somewhat unique. If you’re expecting a lot of formality and structure, you may not be comfortable here! What we do expect is to get a bit outside of our comfort zones, break some new ground, and press into the life of prayer that transforms lives. 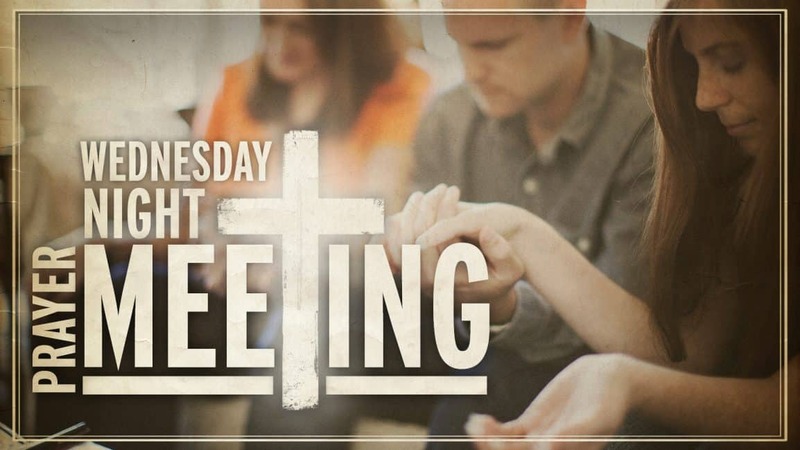 Wednesdays at 6:30 PM, in the main sanctuary, through November 14. Contact Pastor Bob at rcasady@sumc.co with questions.